What Is The Tourism And Events Grant Scheme? 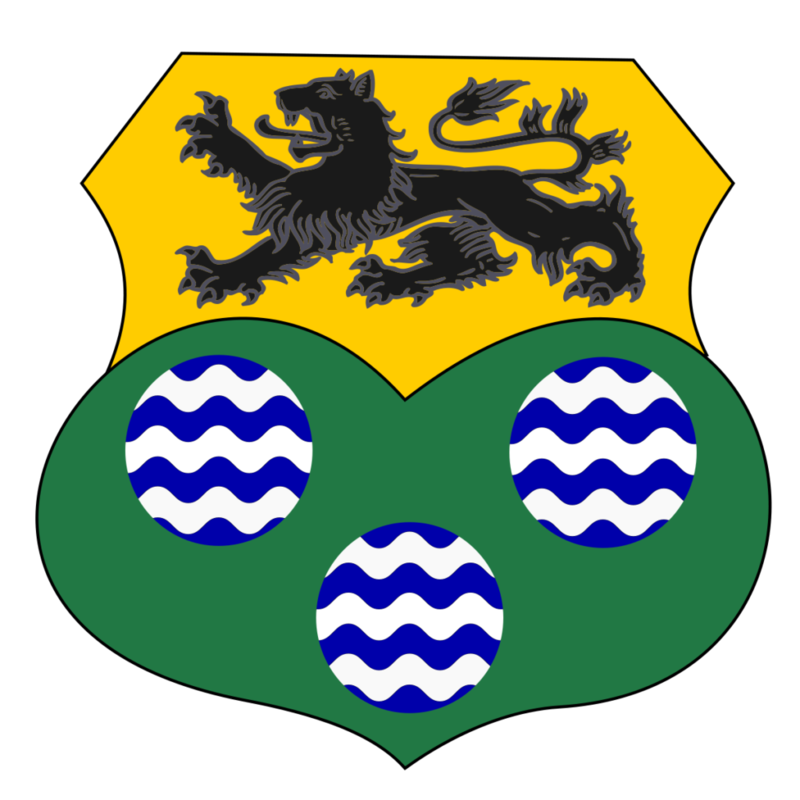 The aim of the Tourism and Events Grant Scheme is to encourage and support Community and Voluntary Organisations to undertake and implement festival and events, which will promote the well being of their area and community and enhance the quality of life of it’s citizens through the generation of increased Economic, Social and Cultural activity. 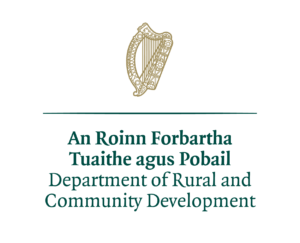 Community and Voluntary Organisations based in and undertaking projects in the administrative area of Leitrim County Council are eligible to apply for funding under this scheme. Proposals from individuals will not qualify. What Will The Scheme Support? Expenditure on the proposed project must be incurred in the year of approval before 1st November 2019. The overall number of applications seeking funding under the scheme in each of the municipal districts. Where the Group is not registered for VAT, grant aid can be paid on costs inclusive of VAT. The process for grant payment will be detailed in a letter of offer that will issue to all successful applicants. Benefit in kind is permitted as part of the group’s contribution to the project. However, grant aid will not exceed actual financial expenditure. Claims for benefit in kind must be accompanied by certification by an appropriately qualified third party. Projects where the activities of the group/organisation fall under the remit of another government department, e.g. health. 2pm on WEDNESDAY February the 27th 2019.